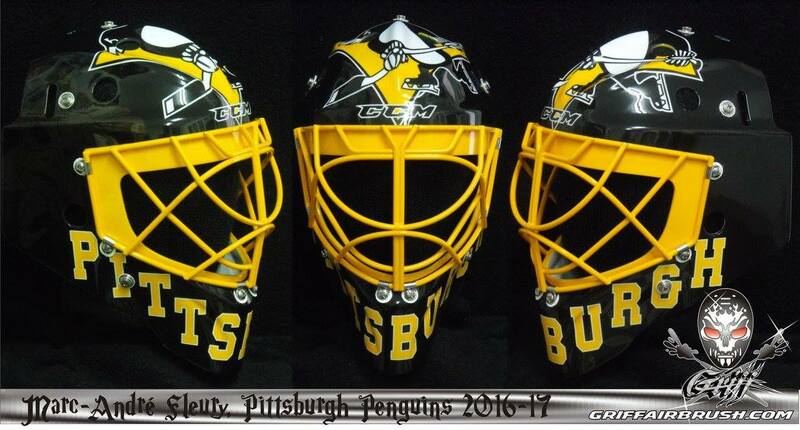 Today on Stephane Bergeron's Facebook page he released Flower's 2016-17 mask. 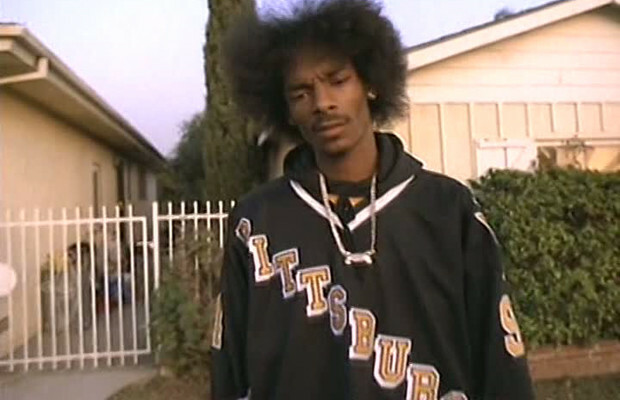 Now with the horrid khaki Vegas Gold officially gone this year, he went with a simple, clean, and retro design calling back to what it affectionately know as the "Snoop Logo". 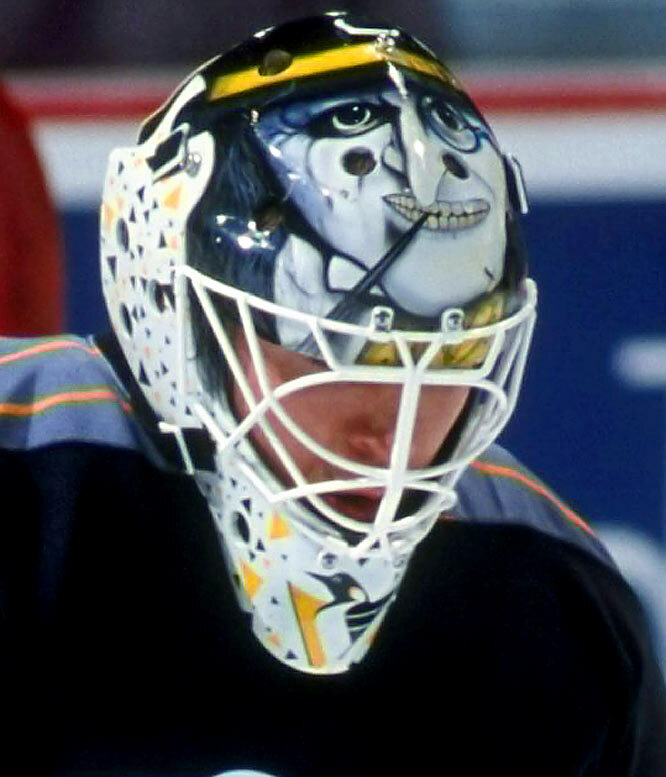 Stephane has done alot of Penguin's masks over the years. You can check out his gallery at Griff Airbrush.